Cars are a favourite amongst rodents to nest in, as they provide warmth and shelter. Installing the RAiDARTM Vehicle Mounted Rodent Repeller, protects vehicles from rodents eating through the internal wiring and rubber components of your vehicle. The unit is triggered by an inbuilt vibration monitor that engages the unit once your vehicle is turned off and switches the unit off once the vehicle starts. Although the unit is hardly audible to the human ear, the ultrasonic sound waves emitted by the unit are extremely irritable to both rats and mice causing them to leave the affected area. The unit is powered by the vehicle battery and will not flatten the battery under normal vehicle usage conditions. 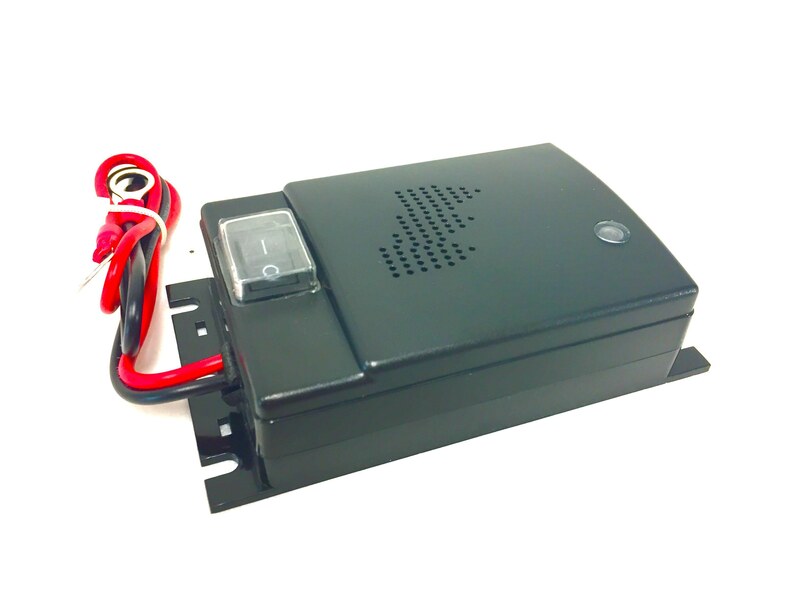 Simply attach the red and black wires from the unit onto the battery terminals of your vehicle. Permanently fix the unit to your engine bay and forget about it. Please Note - The unit is not waterproof and needs to be covered or removed before washing the engine bay area of your vehicle. -12 volt, In-car mounted, Ultrasonic Rodent Repeller. -Hard-wired and powered by your vehicles battery. -Won’t interfere with your vehicles electronics. 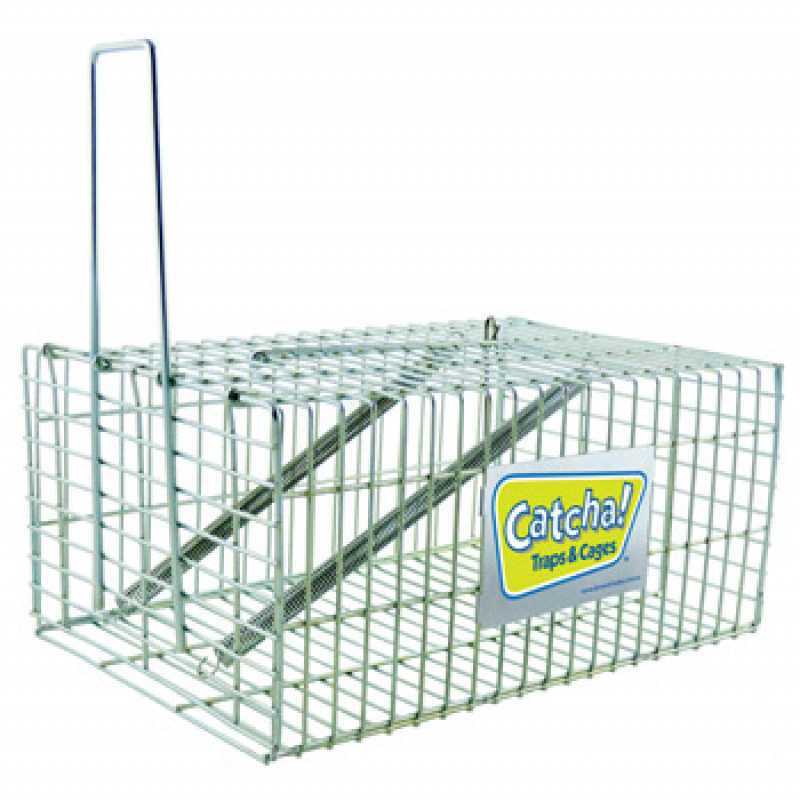 -Effective repeller for rats and mice. -No poisons or dead pests to clean up. -Protects vehicles electrical wiring and other rubber parts from rodent damage. -Hardly audible to the human ear.